Redmi Note 7 Pro arrives in Italy on 12 March? Home » News » Redmi Note 7 Pro arrives in Italy on 12 March? The hype for Xiaomi Mi 9 and the veneration for this top of the range will take a long time before fading, but although the price is very competitive, many will not be able to afford this cost and then fall back on the mid-market, where Xiaomi is undisputed queen on many international markets in addition to the Chinese one. And so a few hours from the launch of Redmi Note 7 Pro, the 28 February took place in India, the Chinese company has already confirmed that the device will arrive at home. Recall that the substantial difference compared to the previous model lies entirely in the photo sensor from 48 megapixel, the Sony IMX586, respect the solution of Samsung present on the standard model of Redmi Note 7. Furthermore the PRO variant offers the recent processor Qualcomm Snapdragon 675, performanceally more powerful and less energetic. 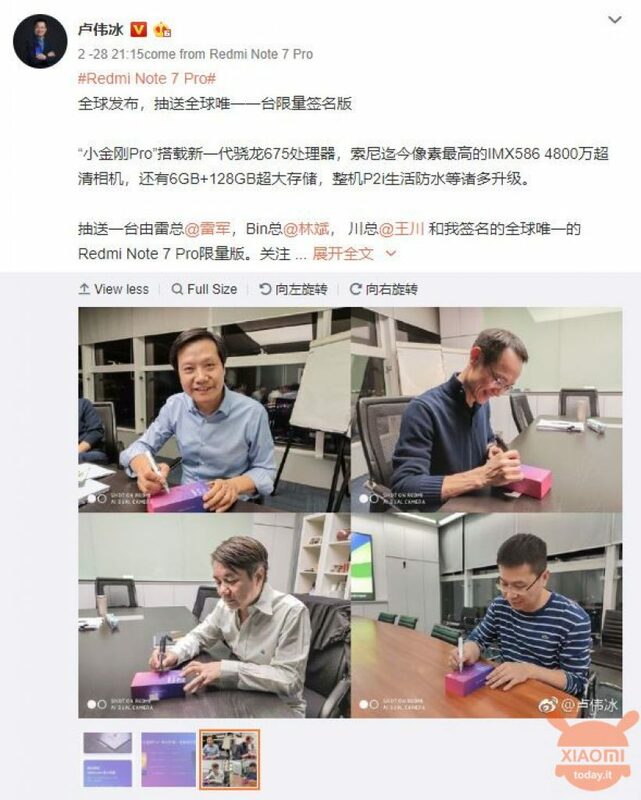 In any case, Xiaomi (although Redmi Note 7 Pro belongs to the branch Redmi) seems to want to launch a limited edition of the smartphone, which will be characterized by the four prominent figures of the Chinese brand, ie Lei Jun, Lin Bin e Wang Chuan, respectively CEO, VP and Co-founder of Xiaomi, and a fourth model autographed by Weibing president of Redmi. But what makes Italian users more engaging is that the 12 March near Milan, presumably at the SuperStudio Più facility, Xiaomi Italy has set a launch event in which the experience zone, or the area where you can touch the new devices, will be the absolute master. 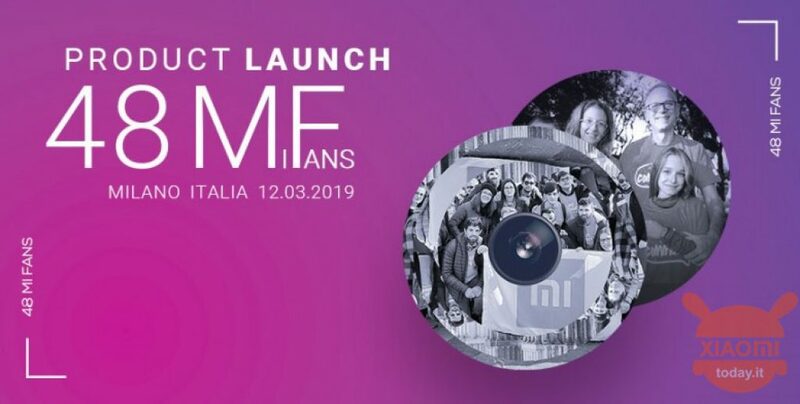 For the occasion, in addition to journalists and YouTubers more or less lovers of the brand (in fact before the advent of Xiaomi in Italy many snubbed the Chinese brand and instead now seem to have become the number one Fans), even 48 Mi Fans will be invited to this event. Does not the 48 number seem a coincidence? And above all, do not you find particular the cover that accompanies the event? Some might argue that 48 is also the MP of the recent Xiaomi Mi 9 camera, but if you look more closely at the image of the event this is made up of two lenses and not threetherefore my thesis is that Xiaomi 12 March will officially launch the Redmi Note 7 Pro also in Italy. 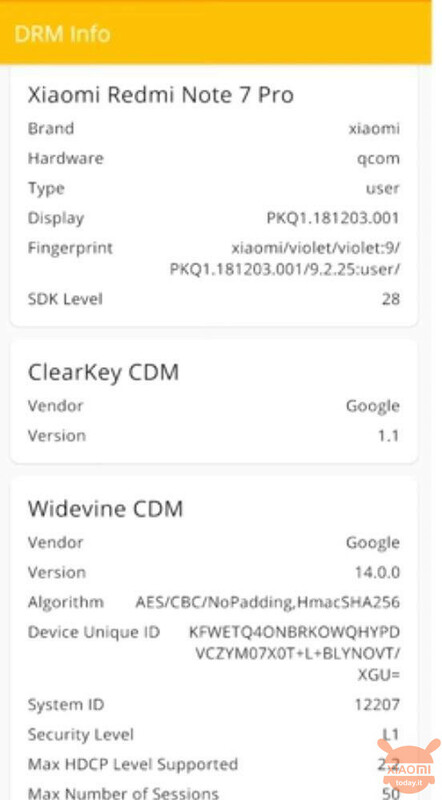 On the other hand we have seen at MWC2019 the standard model equipped with MIUI 10 Global Stable ... Coincidences that add to the mystery of Instagram we talked about in this article. In any case, you will no doubt be happy to know that the Redmi Note 7 Pro already enjoys Widevine L1 certification to enjoy all the streaming content in HD. 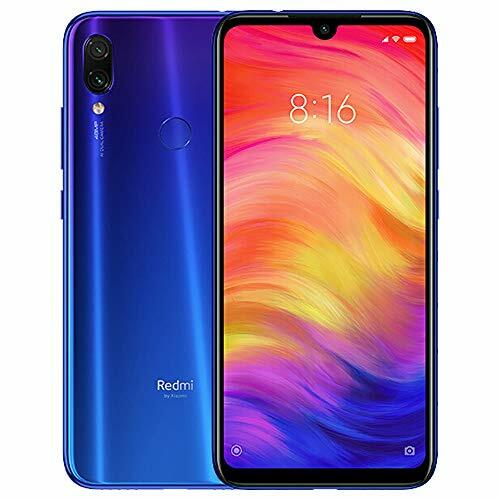 So I would not cry on the fact that you can not afford a Mi 9 because Redmi Note 7 Pro could give you even more emotions, even photographic, considering that the top of the Chinese range (Mi 9) does not seem to be confirming the high score obtained by DxOMark. Bravo Emanuele ... keep us updated !!!! Best camera of the 6 pro notes ??? I thought it was the top ... I want it! And the SAR values ​​as they are ??? Also I'm interested ... but for now I think it's early to know .. I have Xiaomi Redmond 6 notes still under warranty can I replace it with Redmond note7? To date 23 March of the note 7 Pro still knows nothing of the arrival at home. There are updates? Thank you.